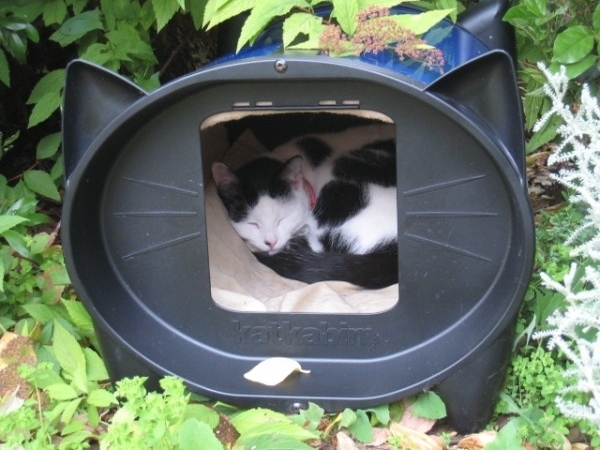 Would you like to have a photo of your cat or kittens on our gallery page? 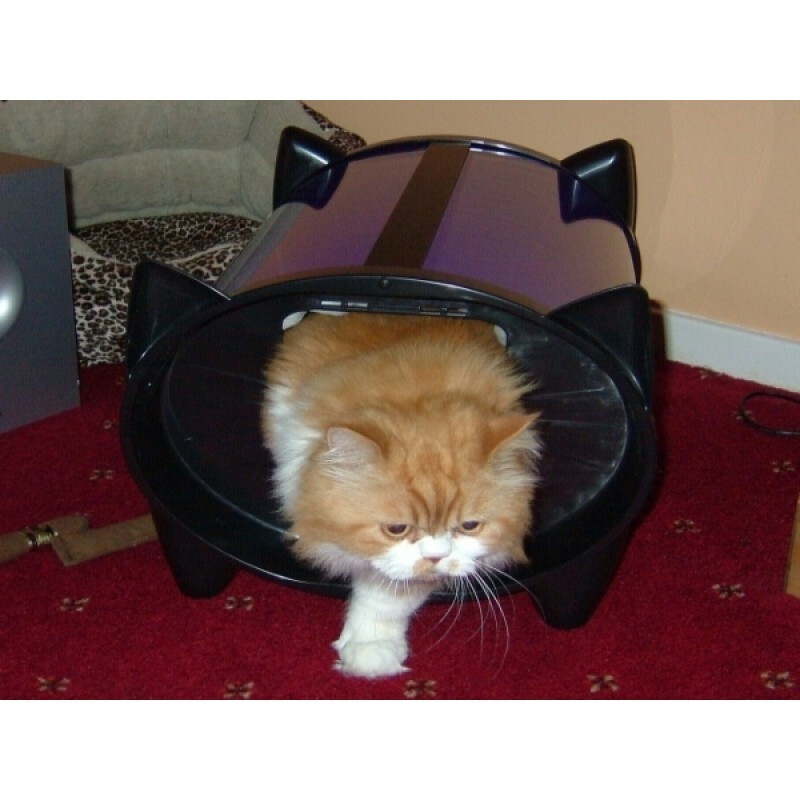 Just send us a clear, sharp, colour photo of your cat or kitten along with a short description. 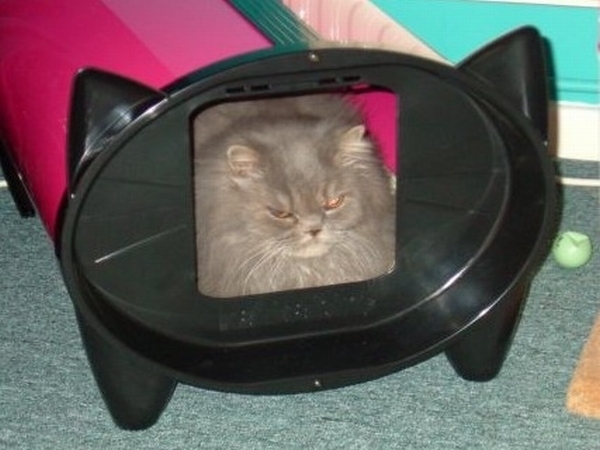 Send as many cat pictures as you like with a caption. 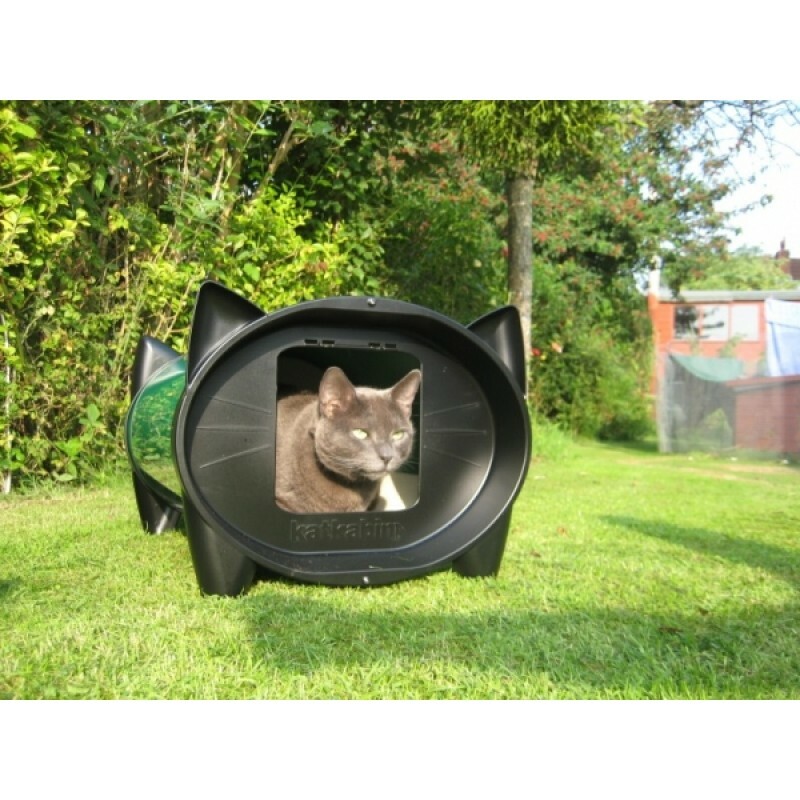 We’ll add the pictures of your cats or kittens as soon as possible for all to see! 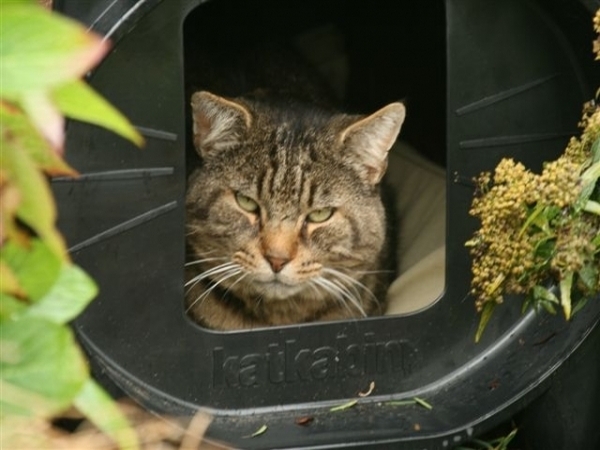 Please send your cat pictures as JPG files to gallery@katkabin.co.uk. 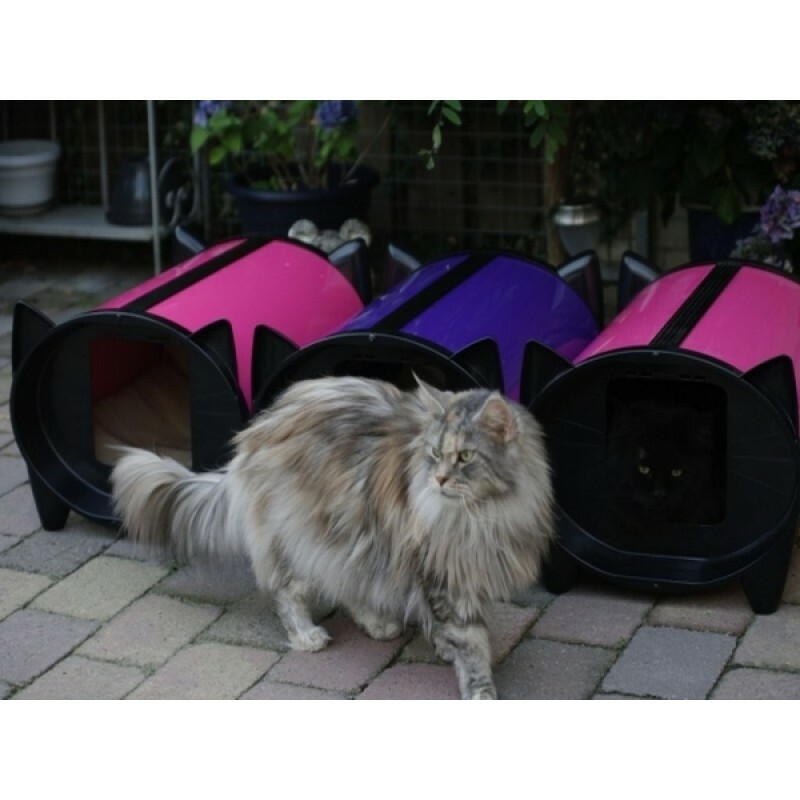 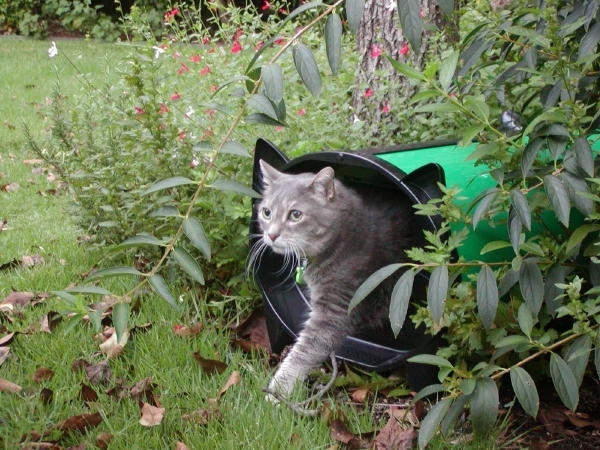 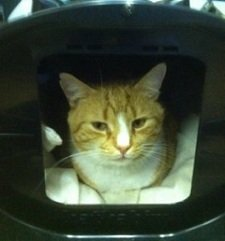 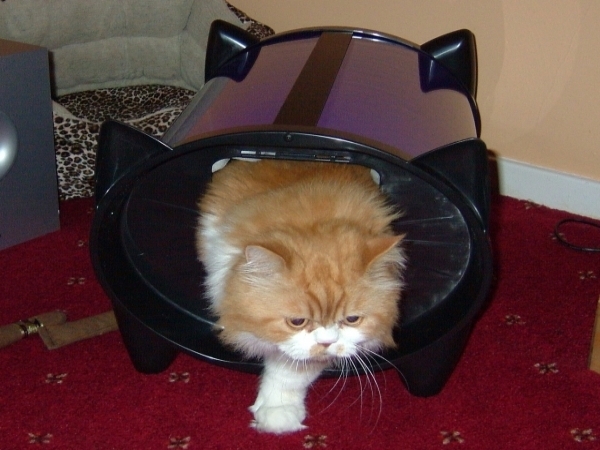 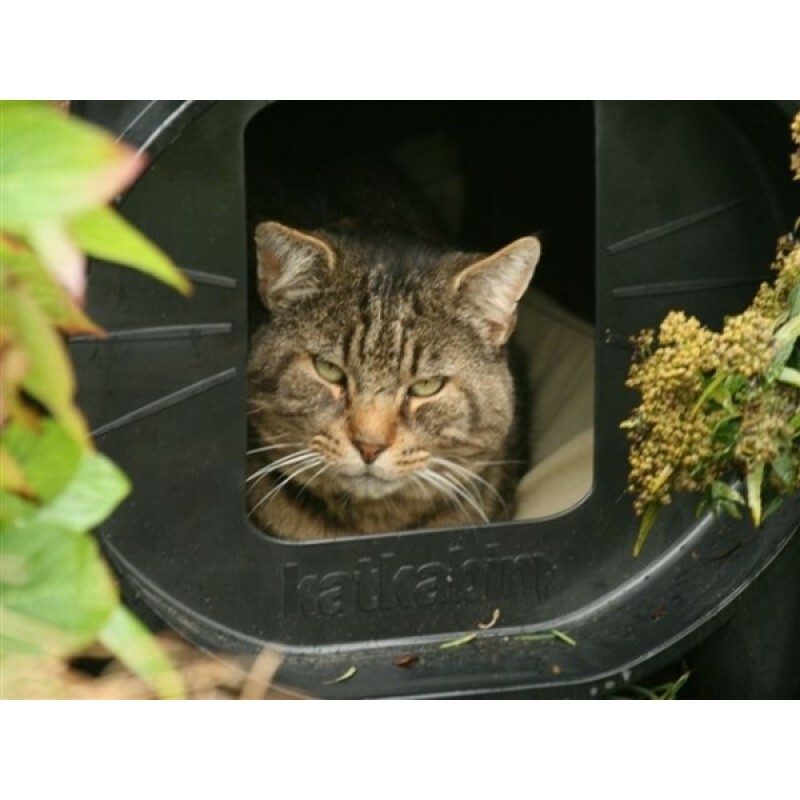 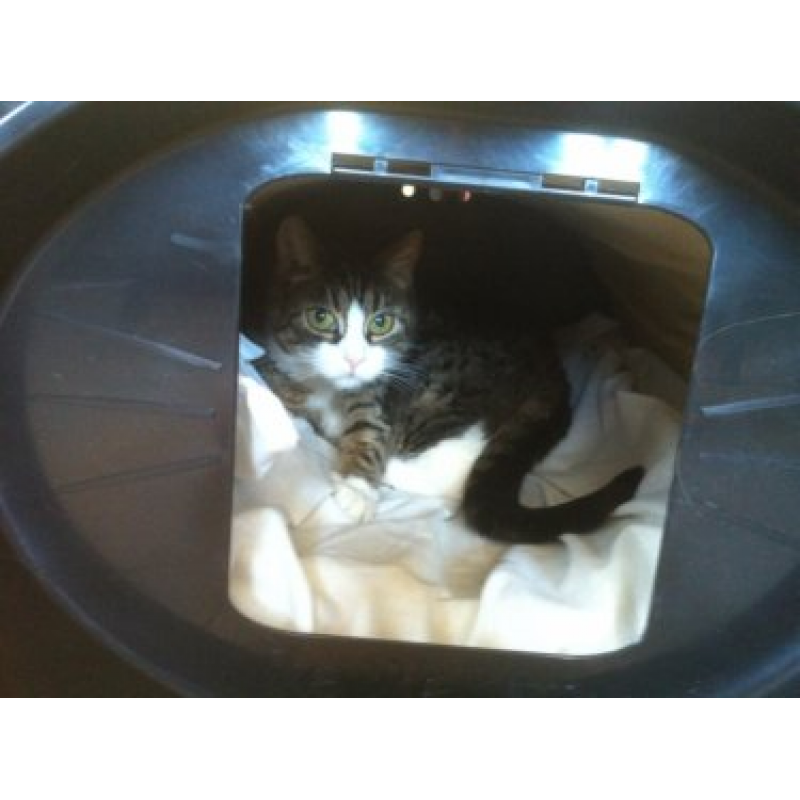 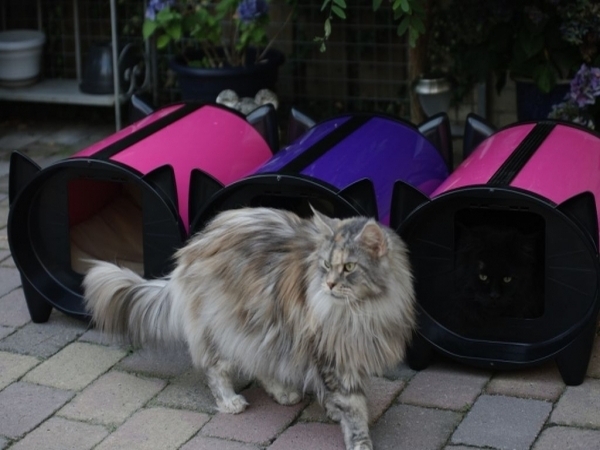 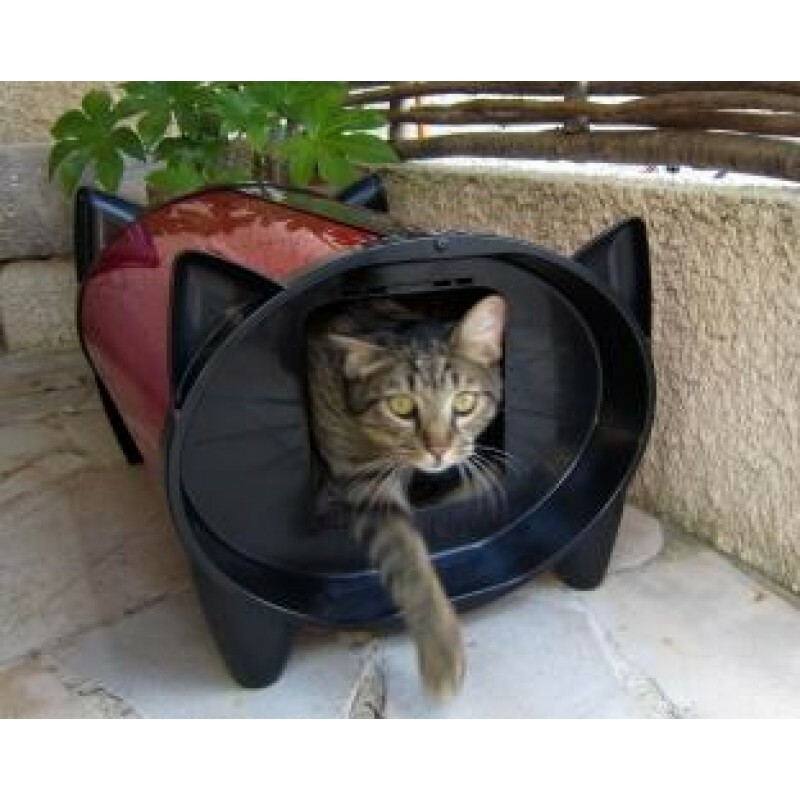 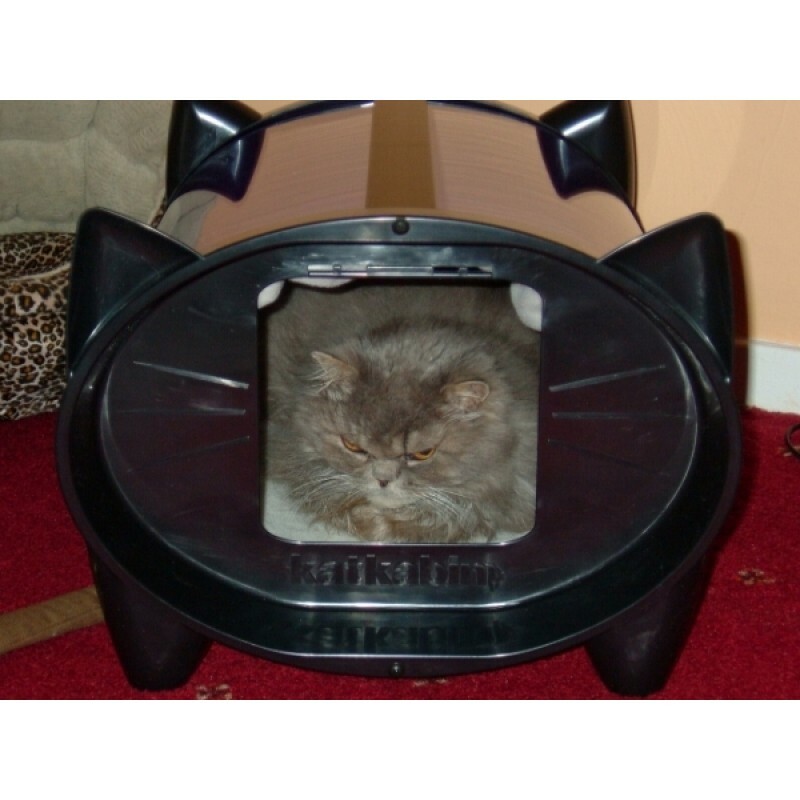 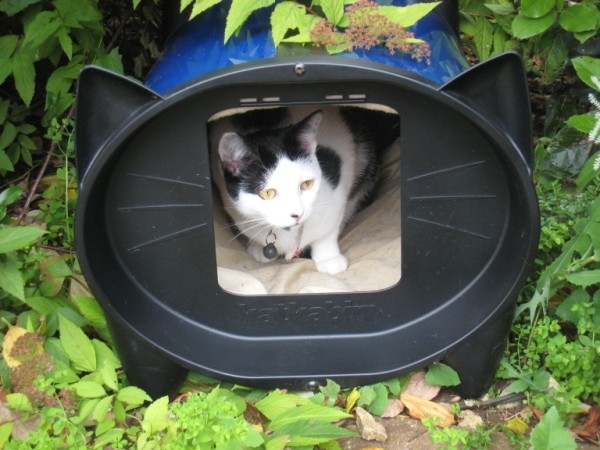 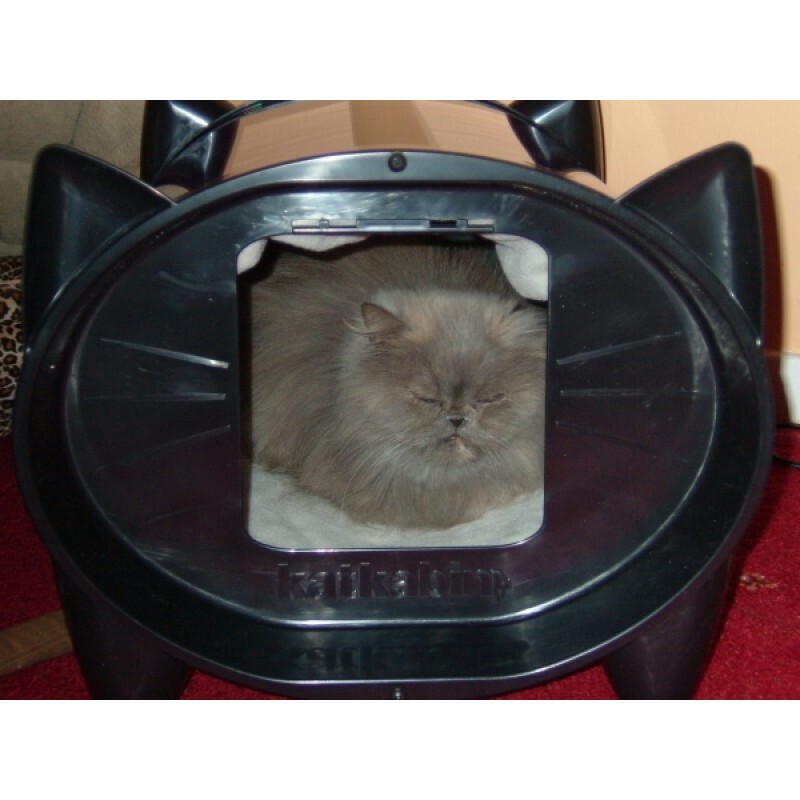 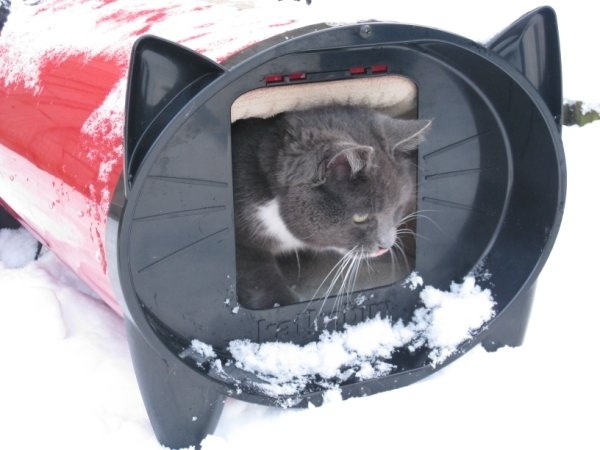 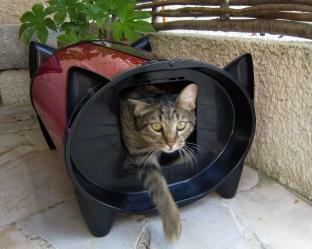 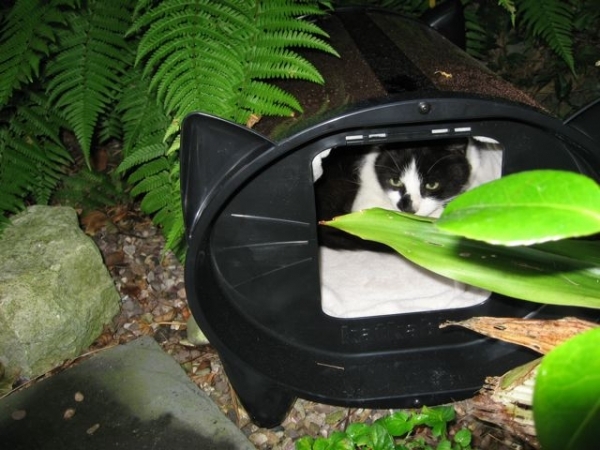 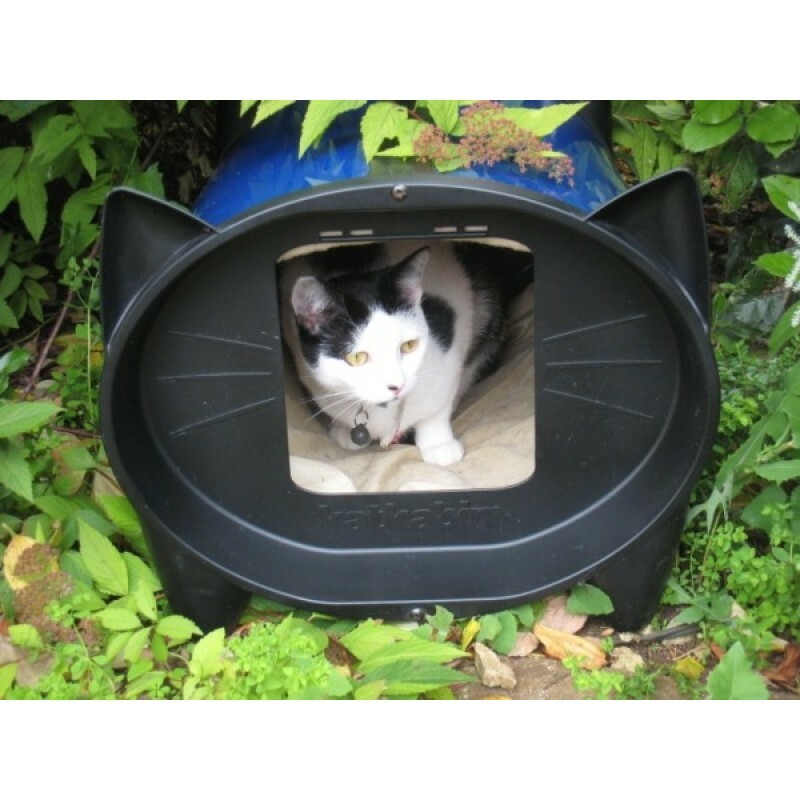 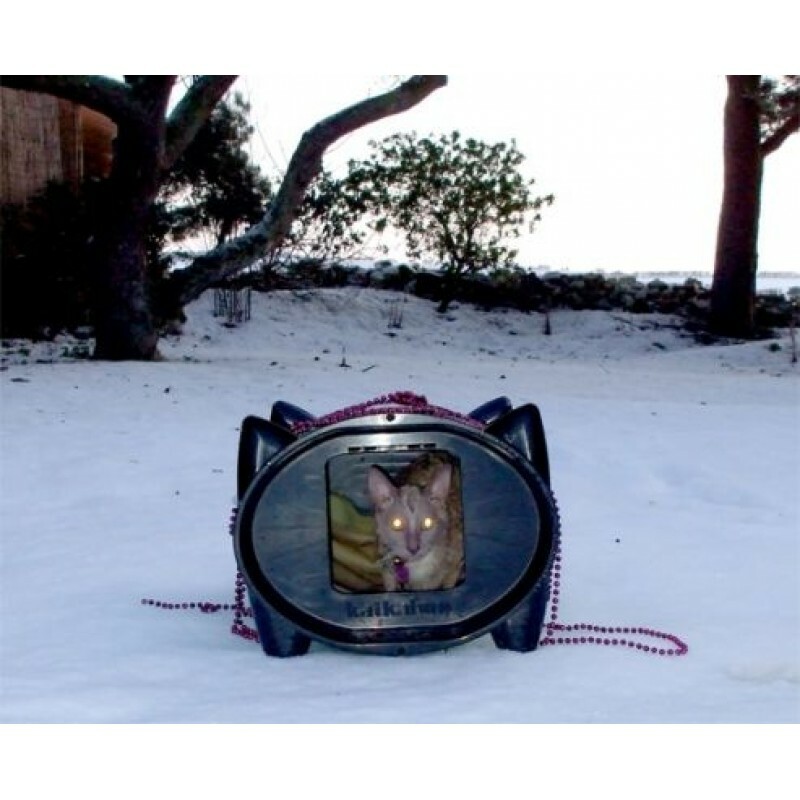 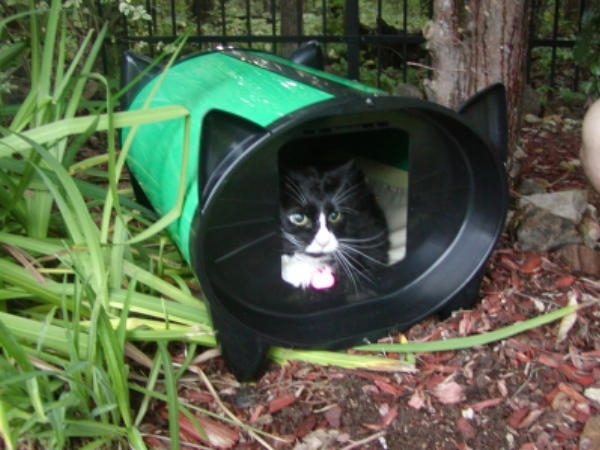 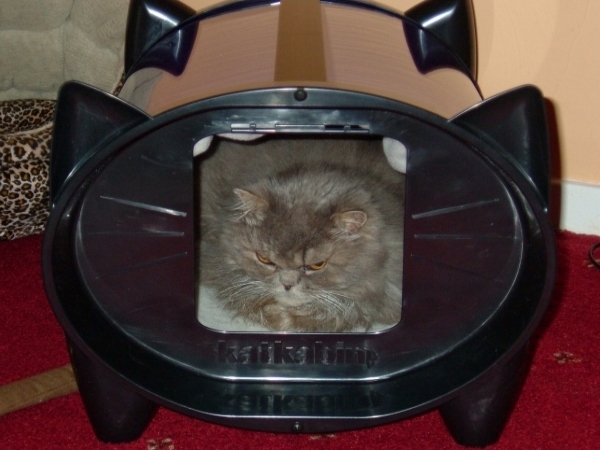 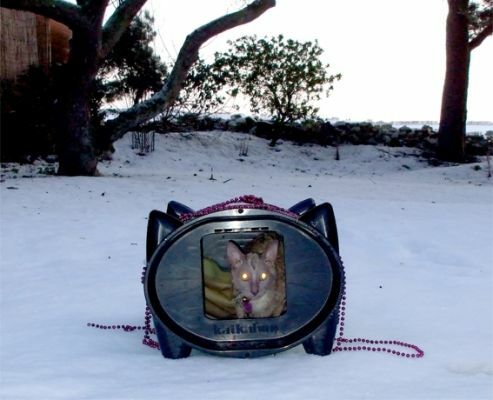 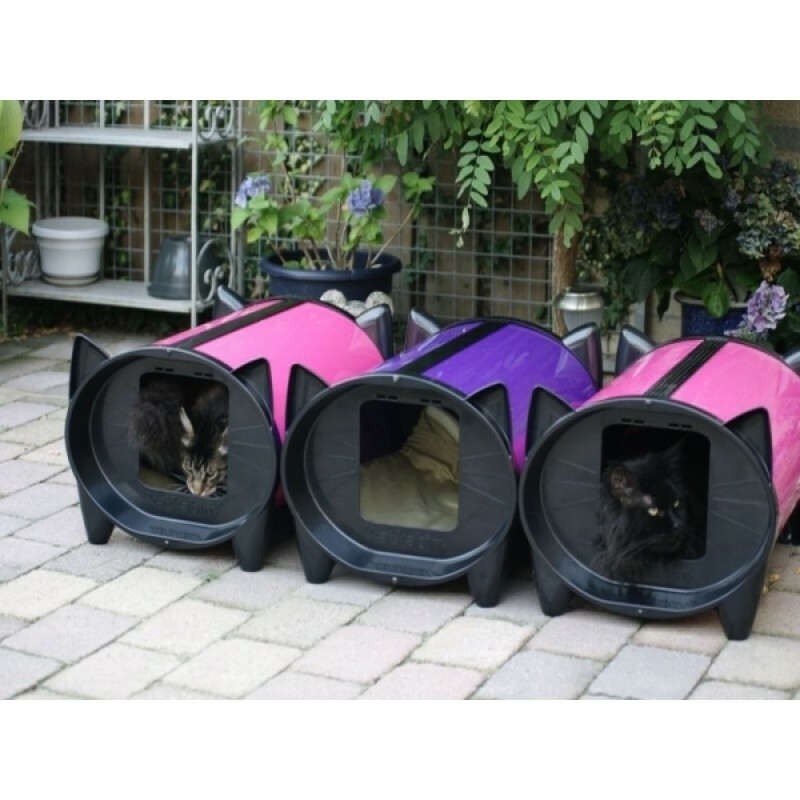 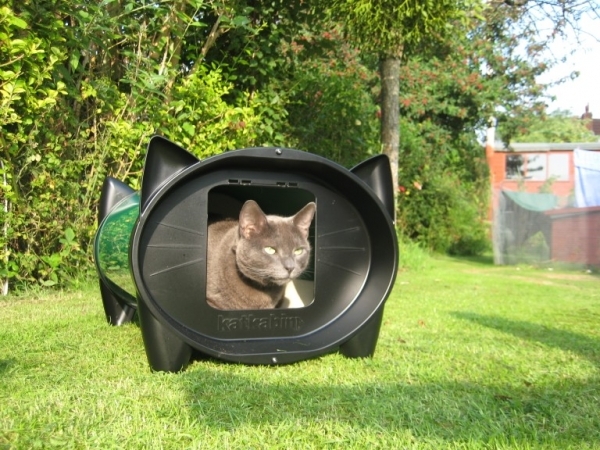 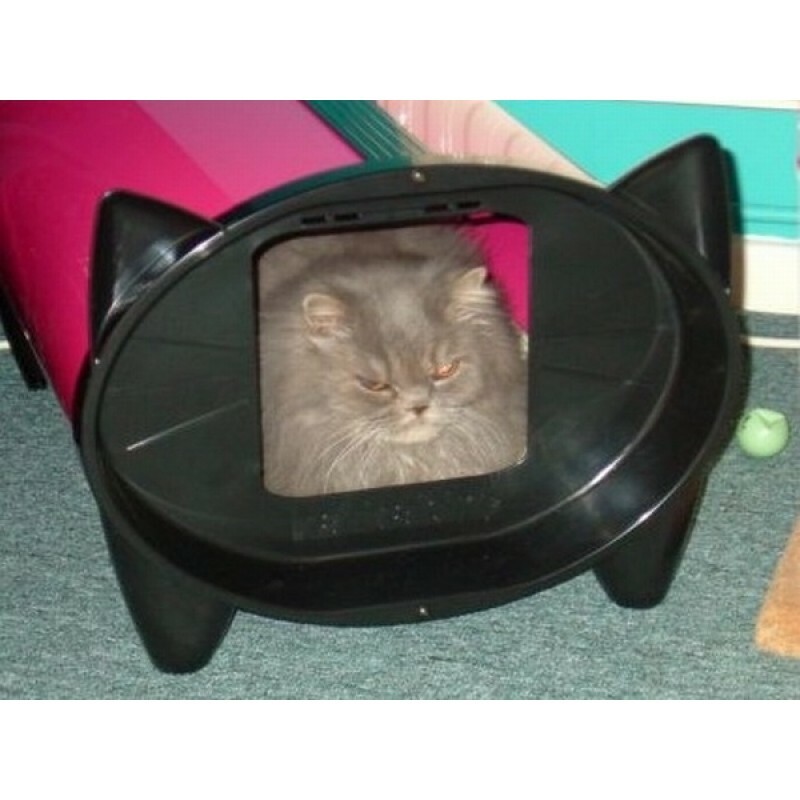 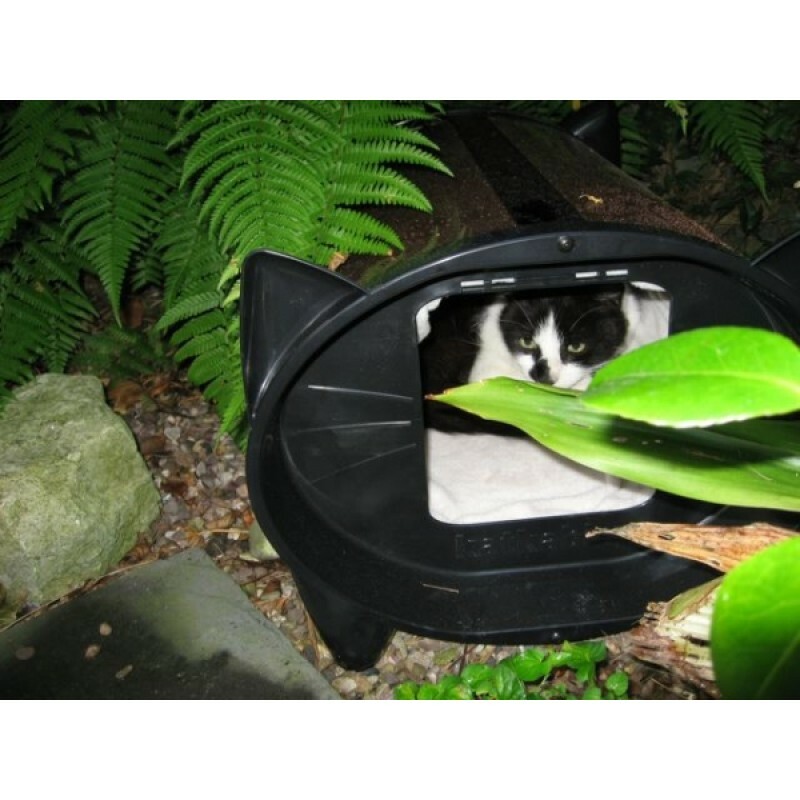 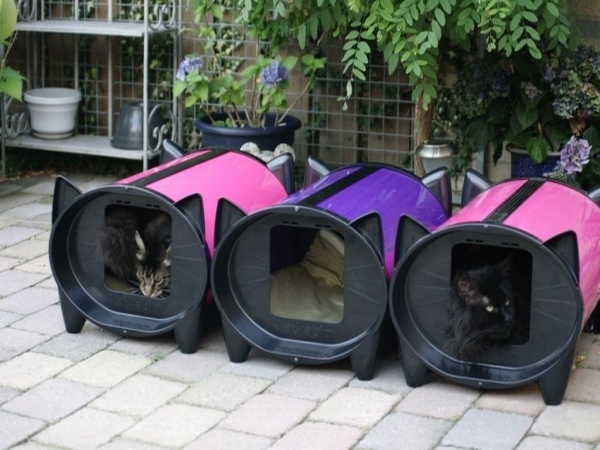 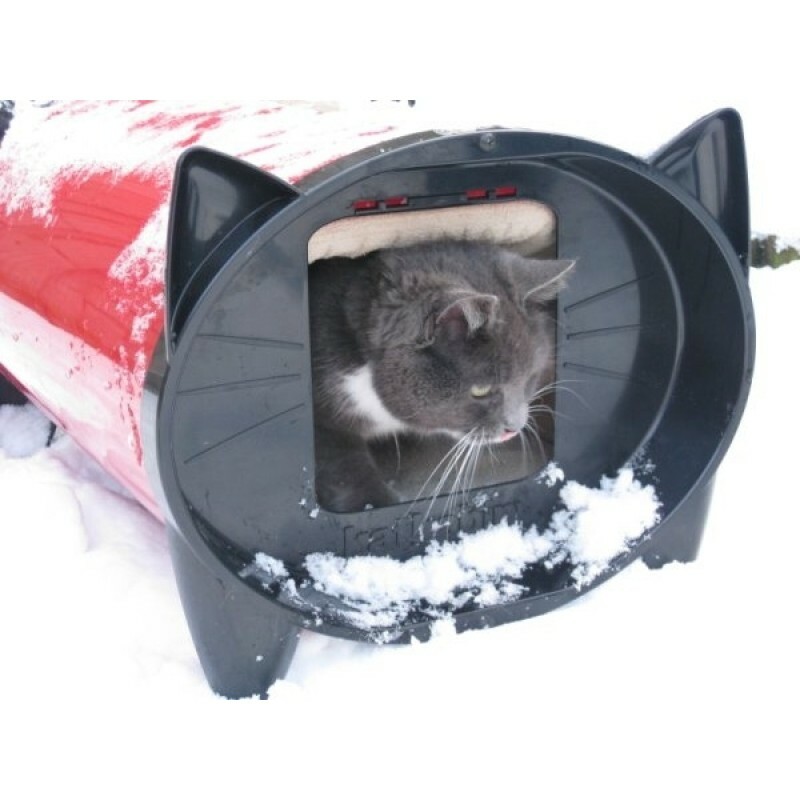 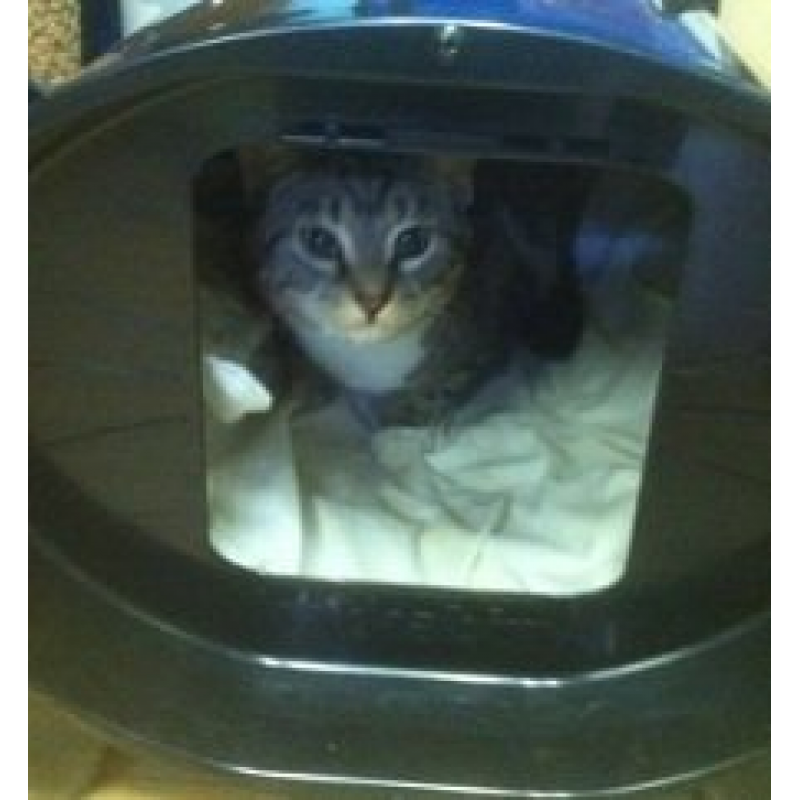 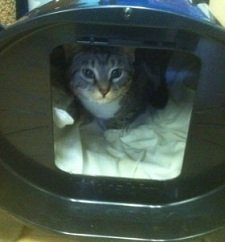 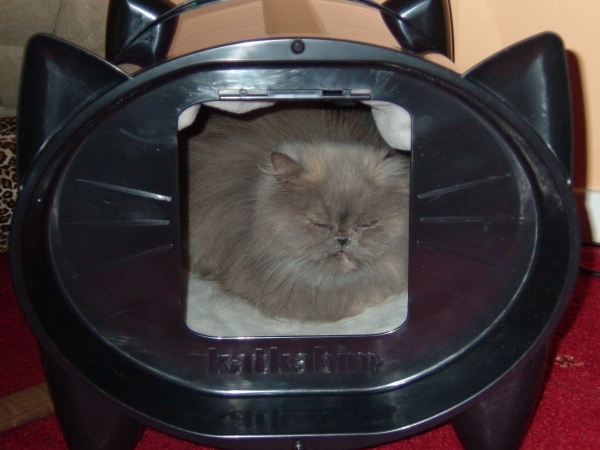 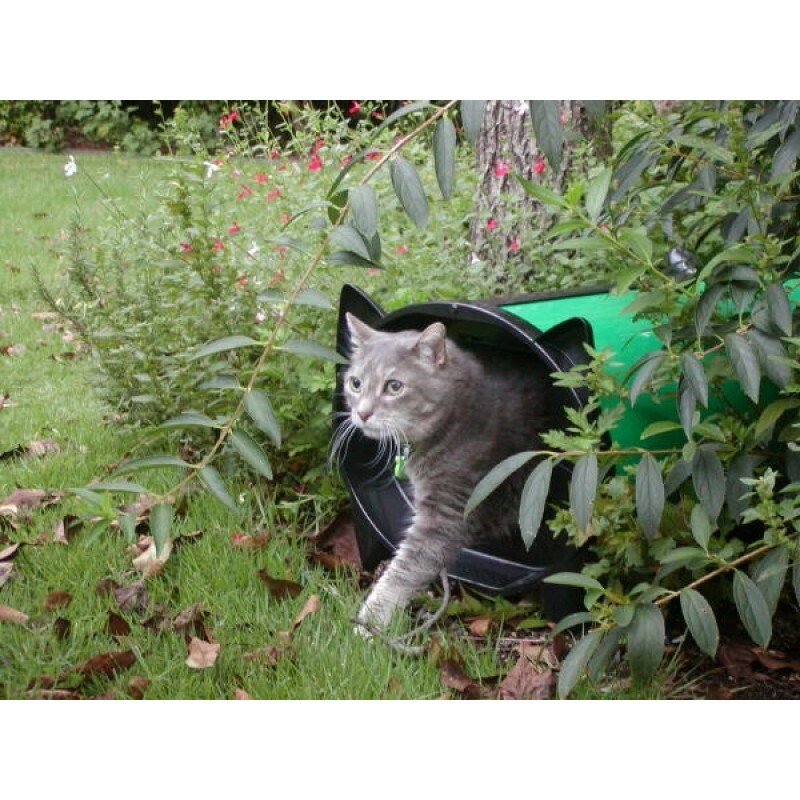 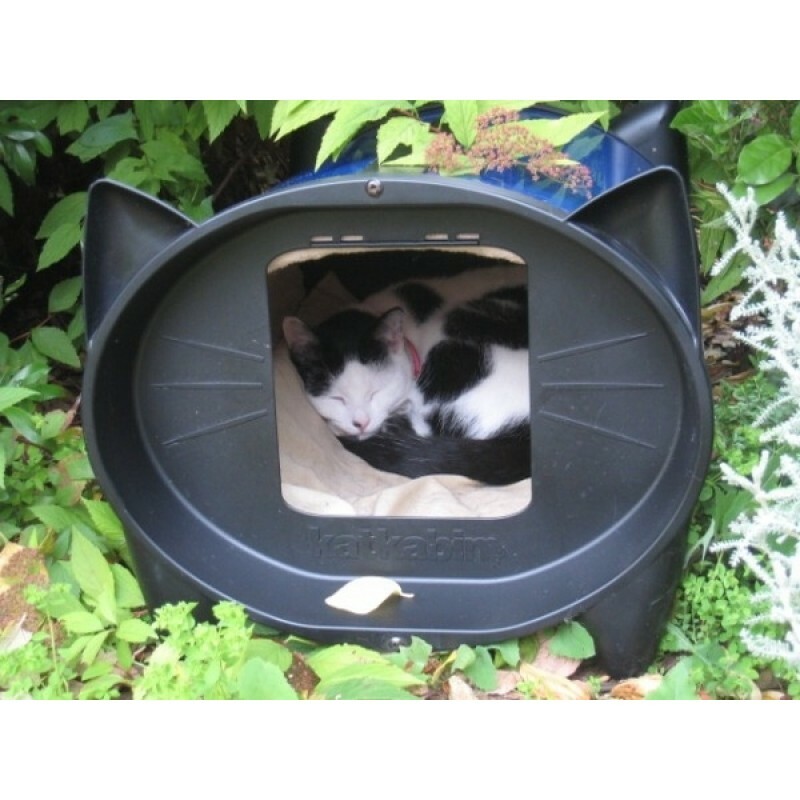 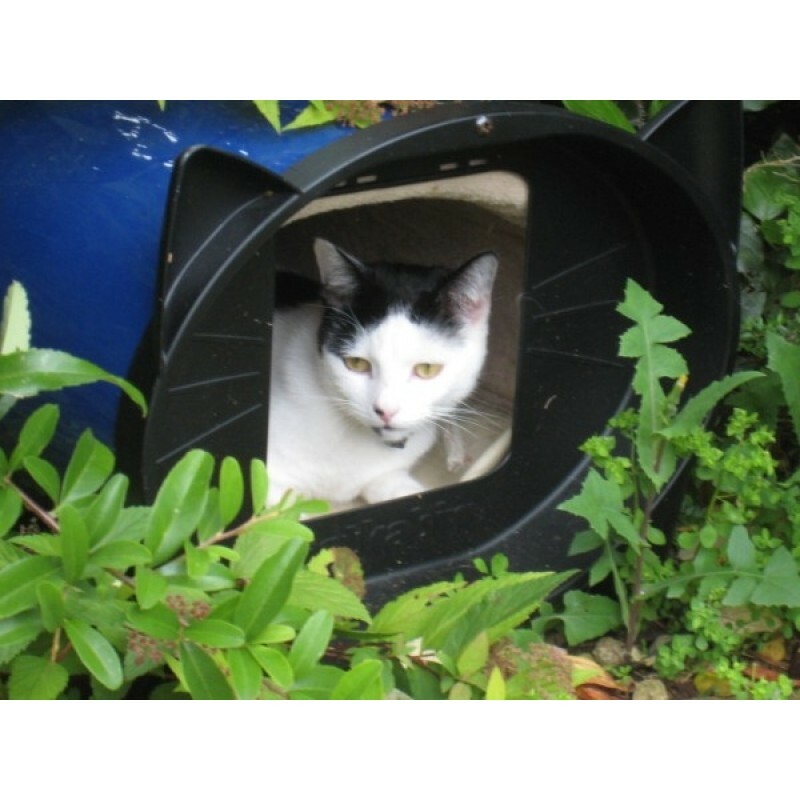 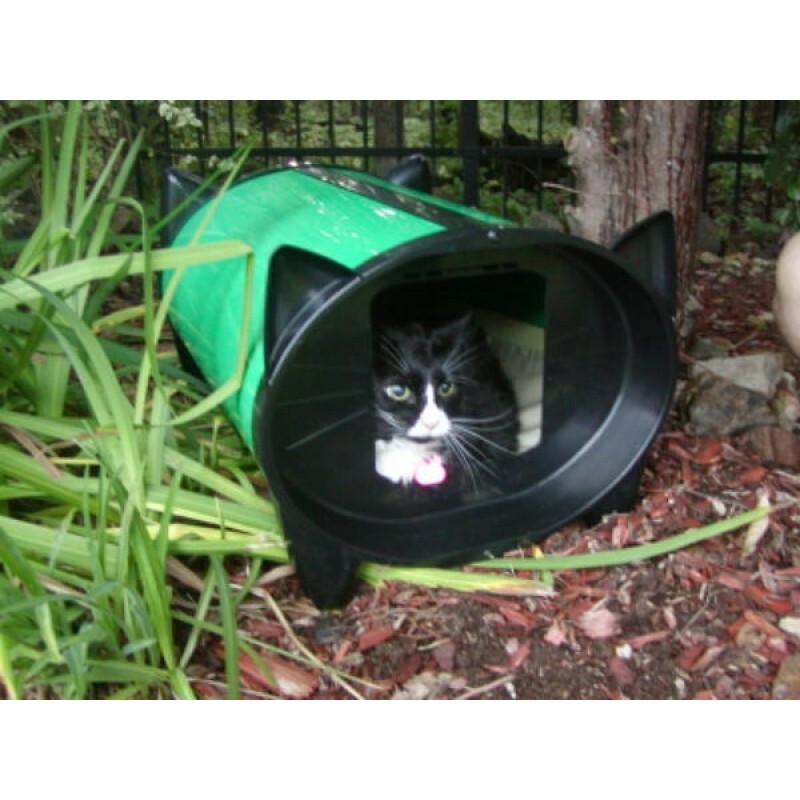 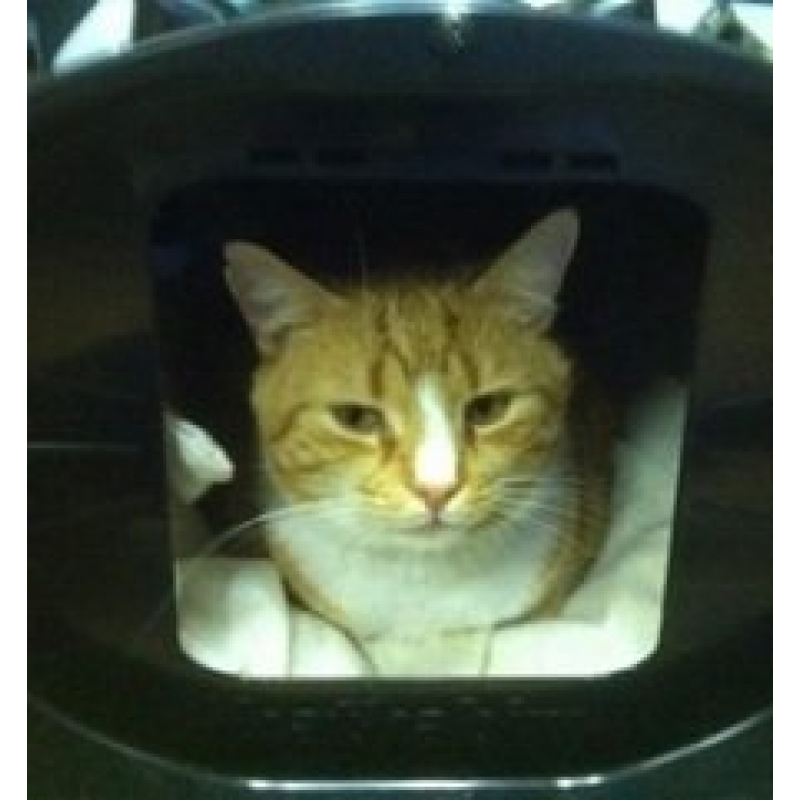 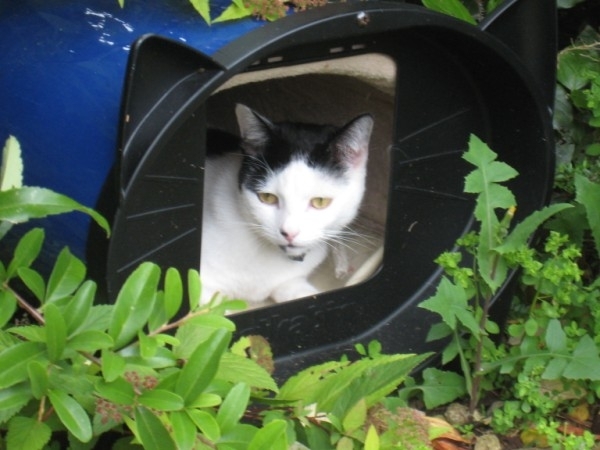 Don’t forget to include a description of your cat in the message area of the email, for example, ‘Cleo in her KatKabin’. 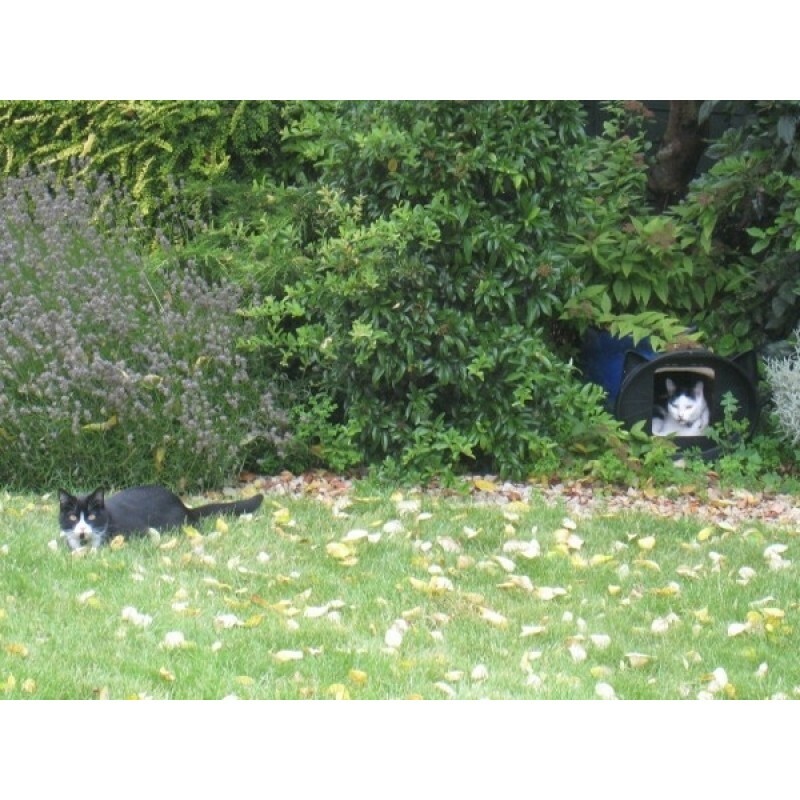 If you are a multi-cat family, please organise your picture captions so we can match the right cat picture with its caption. 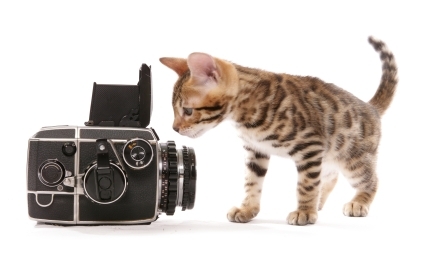 Here’s a quick check-list to use before sending in your cat pictures. 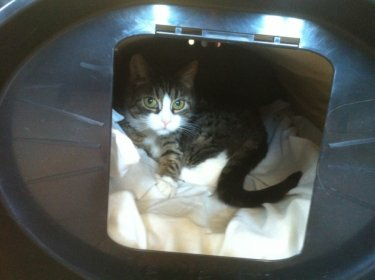 Include a description of your cat(s) or kitten(s) telling us a bit about them. 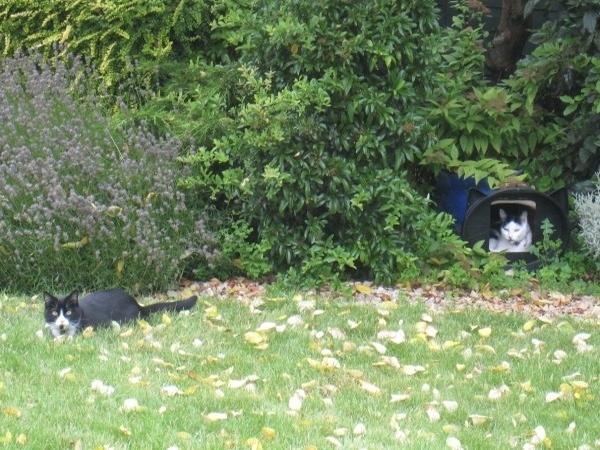 Cleo looks out for Astra, her friend!